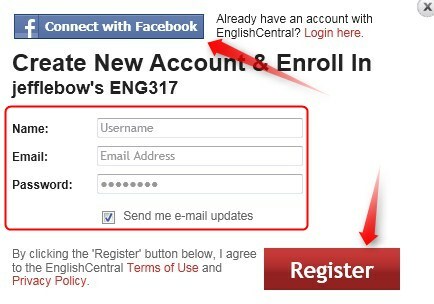 account or create an English Central ID. Click Register. 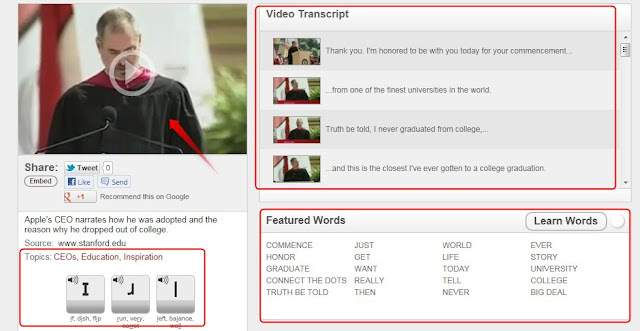 transcript, targeted pronunciation sounds, and Featured words. 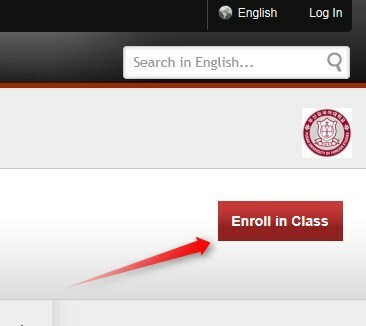 To study the words, click 'Learn Words' and then 'Start Quiz'. To watch or speak the video, click the video. Choose whether to watch or speak the video. 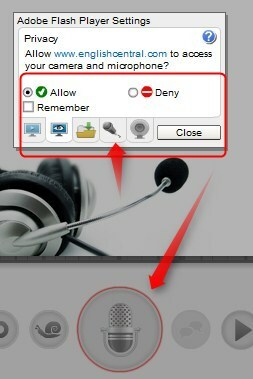 allow, select microphone option, and 'Close'. 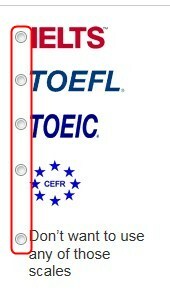 compare your pronunciation with the target pronunciation.